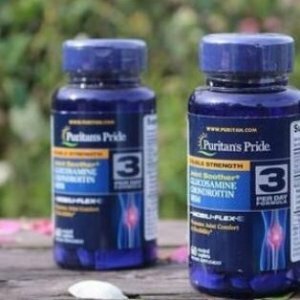 Puritan's Pride offers an buy 1 get 2 free + extra 30% off Vitamin and Supplements. 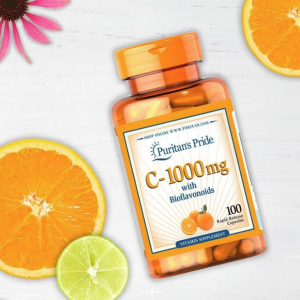 Extra 30% off via coupon code "WELWED5". 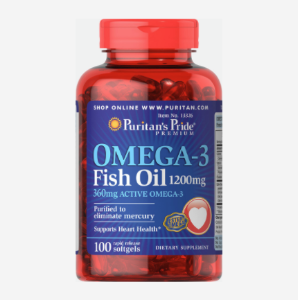 20% off $50 or 25% off $100 via coupon code "SPRG419". 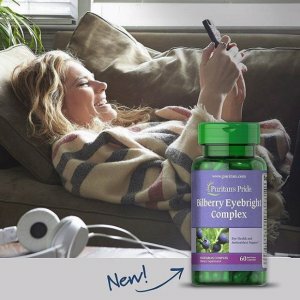 An extra 20% off via coupon code "APPRC19". 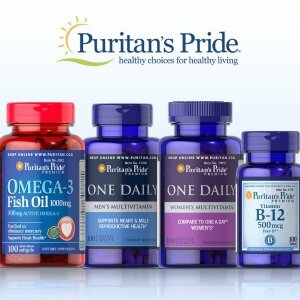 Puritan's Pride offers vitamin and supplements Buy 1 Get 1 Free or Buy 2 get 3 Free. Plus, 30% off via coupon code "DALMN19". 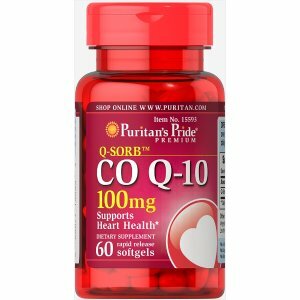 Puritan's Pride offers Puritan's Pride Q-SORB™ Co Q-10 100 mg Buy 1 Get 1 Free or Buy 2 get 3 Free. An extra 30% off via coupon code "DALMN19". 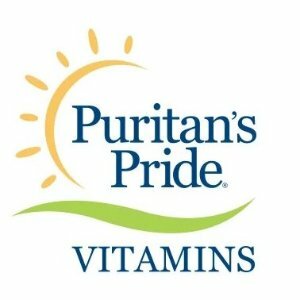 Puritan's Pride offers vitamin and supplements for buy 1 get 2 free or buy 2 get 4 free. 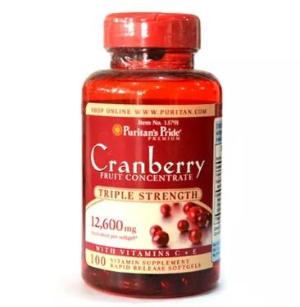 Plus, 19% off via coupon code "218PP21". 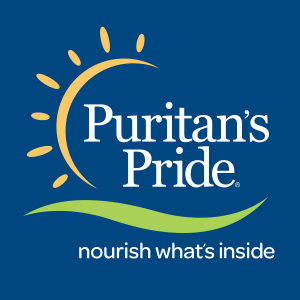 Puritan's Pride offers Puritan's Pride Healthy Eyes® Lutein Extra with Zeaxanthin buy 1 get 2 free or buy 2 get 4 free. 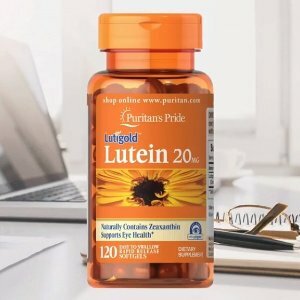 An extra 30% off via coupon code "DALMN39". Plus, 30% off via coupon code "DALMN39". 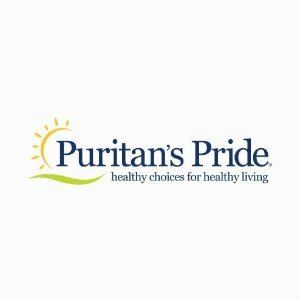 Puritan's Pride offers Puritan's Pride Healthy Eyes® Lutein Extra with Zeaxanthin for buy 1 get 1 free. 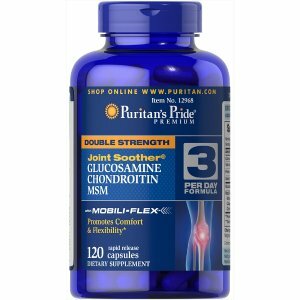 Plus, 19% off via coupon code "DMBDAY9". 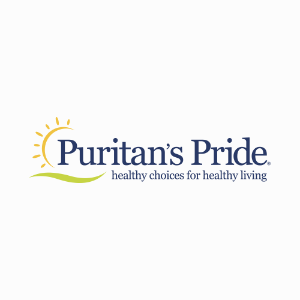 Puritan's Pride offers Supplements & Vitamins for Buy 1 Get 1 Free + Extra 20% Off. 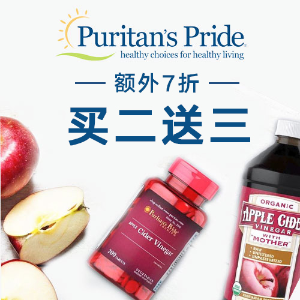 Puritan's Pride offers vitamin and supplements Buy 1 Get 1 Free. 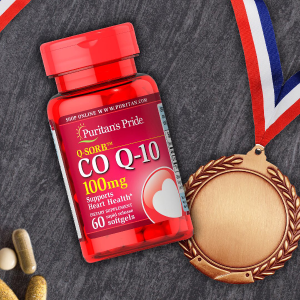 Plus,24% off via coupon code "POP2019". 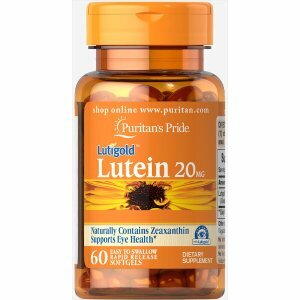 Plus,20% off via coupon code "PRES219". And 25% off $49 via coupon code "CATOFF3".